The Maraboon Pet Resort is a veterinary super clinic that believes pets are an important part of the family, who deserve the very best of care. 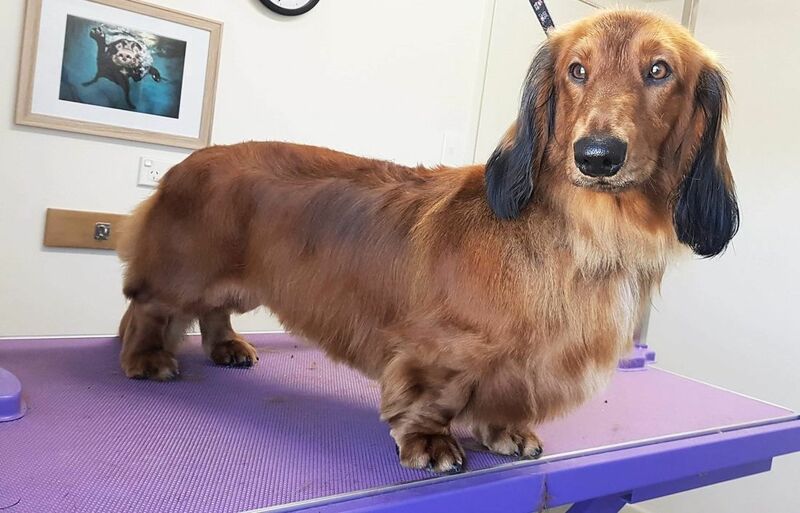 Our facility aims to cater for every need that your pet may require including holiday accommodation, grooming, day care, surgical and medicinal needs. Our brand new accommodation has been specifically designed to ensure all of our furry friends have the safest and most comfortable stay with us while you’re away. With state of the art indoor/outdoor runs, climate control, large outdoor play yards, comprehensive security, comfortable bedding and impenetrable fencing, your pet will be in the best hands possible. What makes us Central Highland's best pet facility? Experience the difference at MPR! Here are some of reasons why we are the preferred pet facility in the Central Highlands! 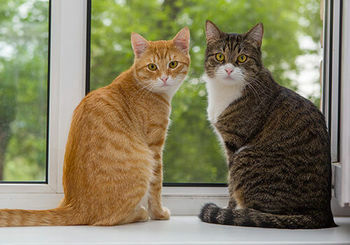 FREE TOURS - so you can see exactly where your pet will stay! 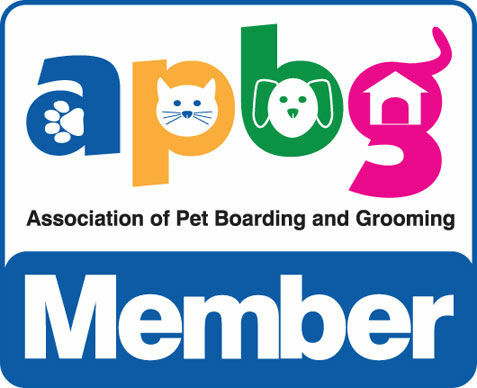 We are the only Pet Boarding and Grooming Facility in the Central Highlands that is a member with APBG. Click here to find out more. 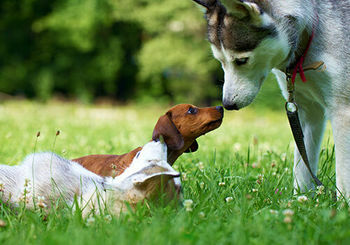 OFF-LEASH PLAY for all dogs in our large exercise yards, twice a day! ONLINE BOOKING available for all clients! SUPERIOR Customer (and pet) Service! 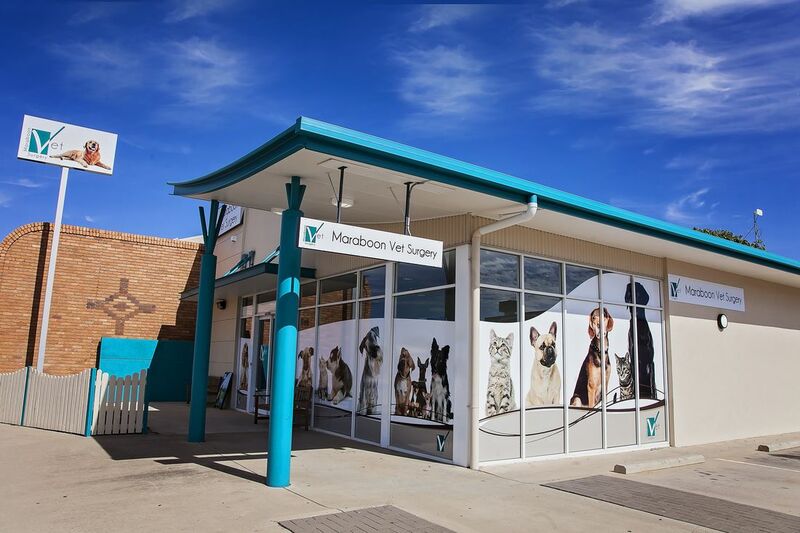 Our sister business, The Maraboon Veterinary Surgery, is a family based practice in Emerald which strongly believes pets are an important part of any family. 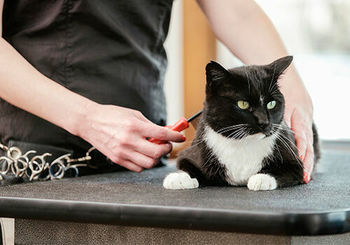 They are a small animal practice specialising in canine and feline services. 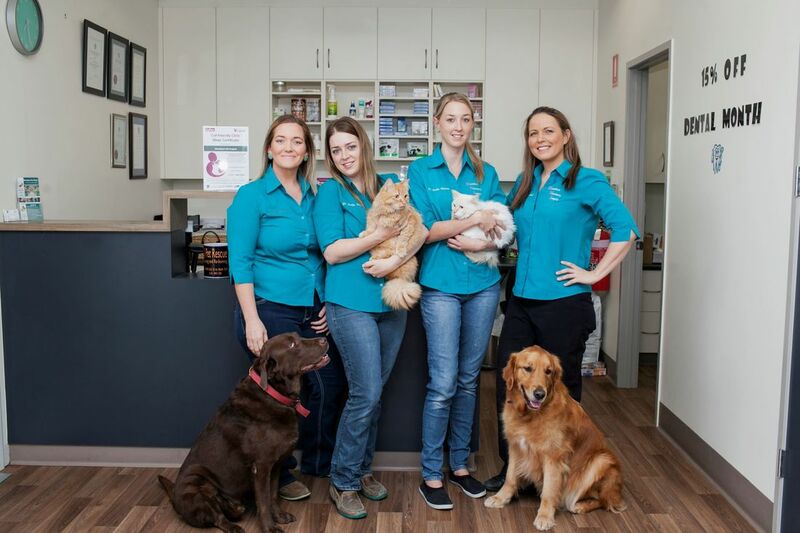 They provide all clients and patients with the best veterinary care possible and aim to achieve optimal animal health through preventative medicine and client education. They pride themselves on great customer service and fulfilling client's needs with compassion and professionalism. The facility features a full service hospital and they have a vet on call 24 hours a day, 365 days a year, to help with all your small animal needs. 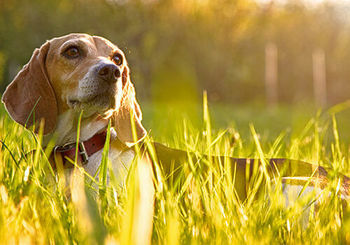 Their medicine and treatment options are always modernising to reflect advances in veterinary technology and research, so you can rest assured knowing your pet will be in the best and most caring hands possible. Should you need their service, the friendly and highly trained staff are always ready to help and answer any questions you may have, so don't hesitate to contact them.